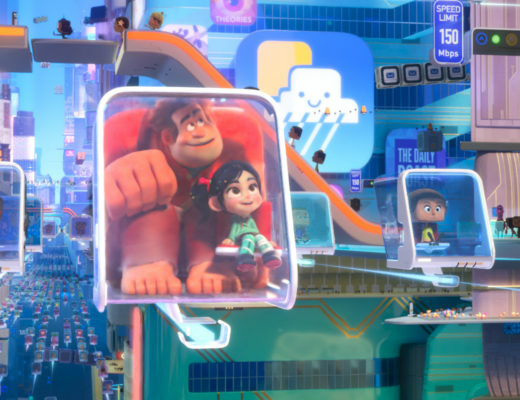 The D23 Expo 2017 has officially come and gone. Seriously, it left in the blink of an eye. But even over a week later and I am still recovering. In a good way. 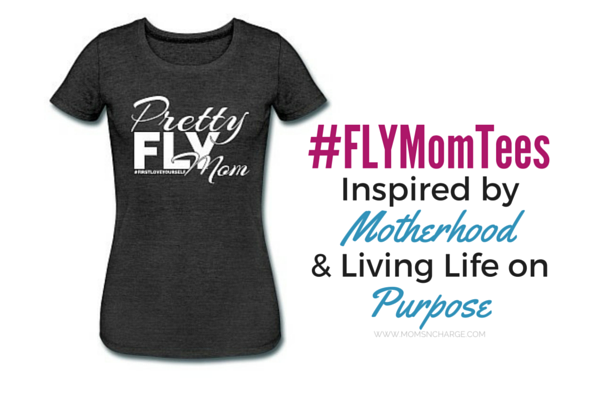 Today I’m going to share even more special highlights from my own personal experience. Again, it’s hard to capture something like this in words so you’ll just have to add it to your bucket list. It is totally worth the lack of sleep and achy feet. 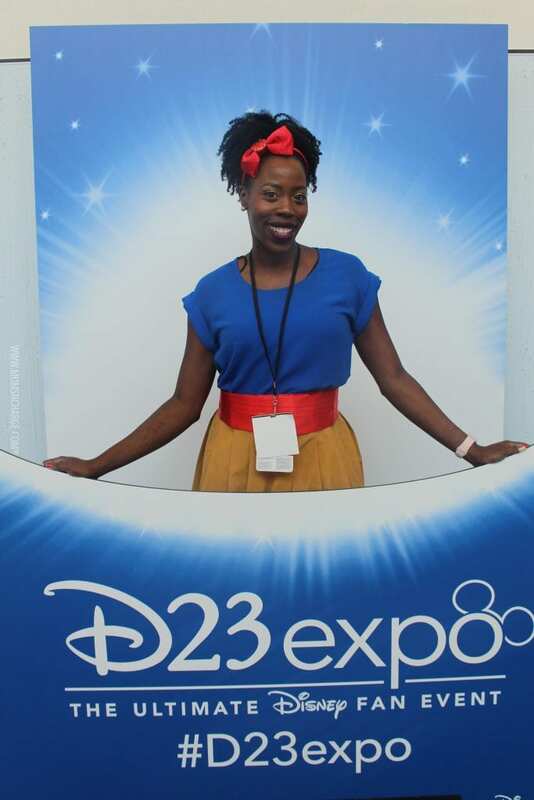 As you know, this was my very first experience at D23 Expo. The only complaint I had was I wish there was more time to see everything, and that there weren’t multiple things happening at the same time. I know, that’s pretty much impossible especially at an event like this. 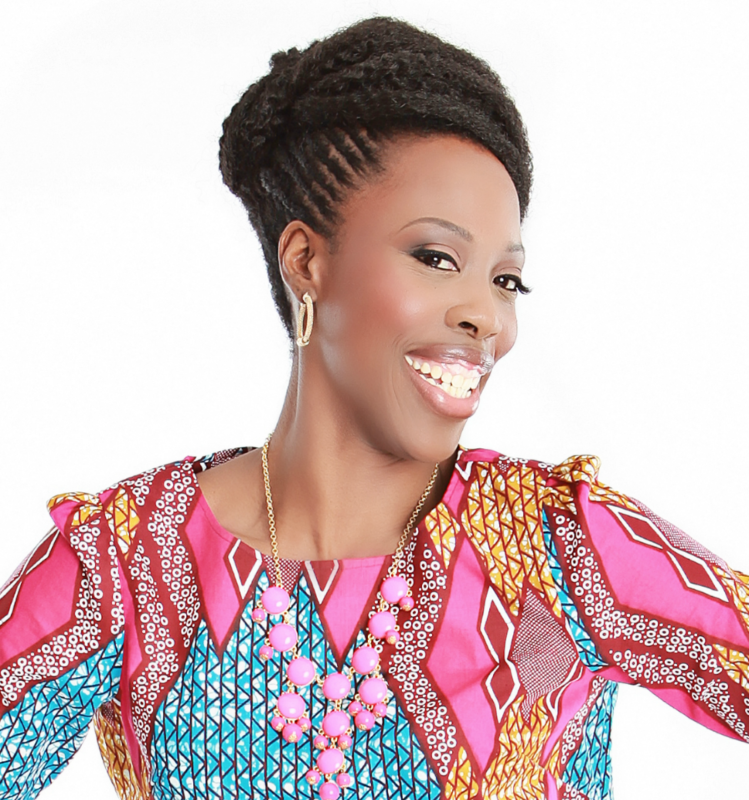 The most important thing you need to need to pack when you attend this event is…your PATIENCE! It doesn’t matter how early you get there, or in some cases, if you pay to speed your way through lines…there are going to be lines. And lots of them. You will have to wait in line to do just about anything there is to do at the expo. This is the one place where you will actually feel slightly out of place if you’re not Disney bounding or in full on costume (these fans do not come to play). Think I’m exaggerating? 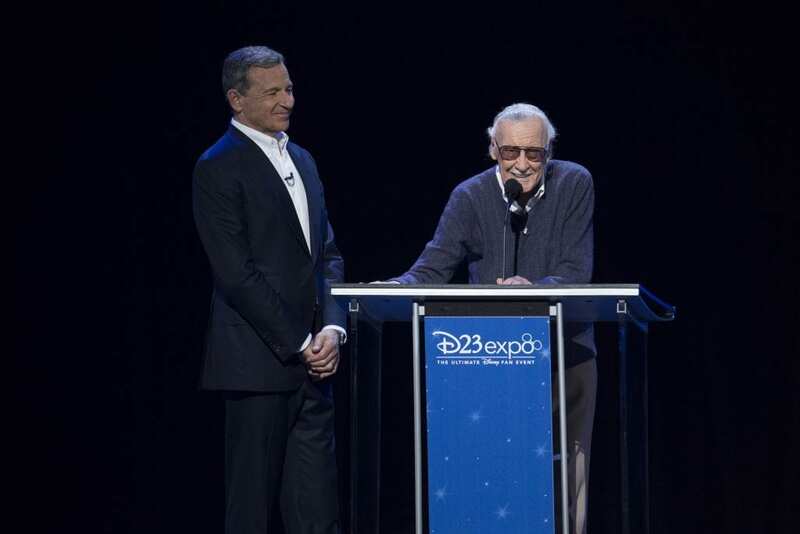 Check out this short clip from the D23 Expo Facebook page. Like, these fans came to show everyone that no one is a bigger fan than them. 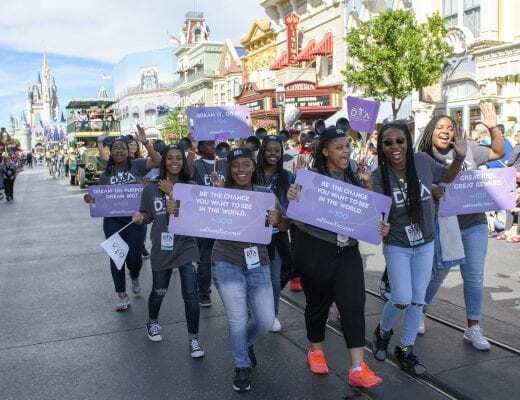 Clearly, I need to step my entire Disney fan life all the way up! 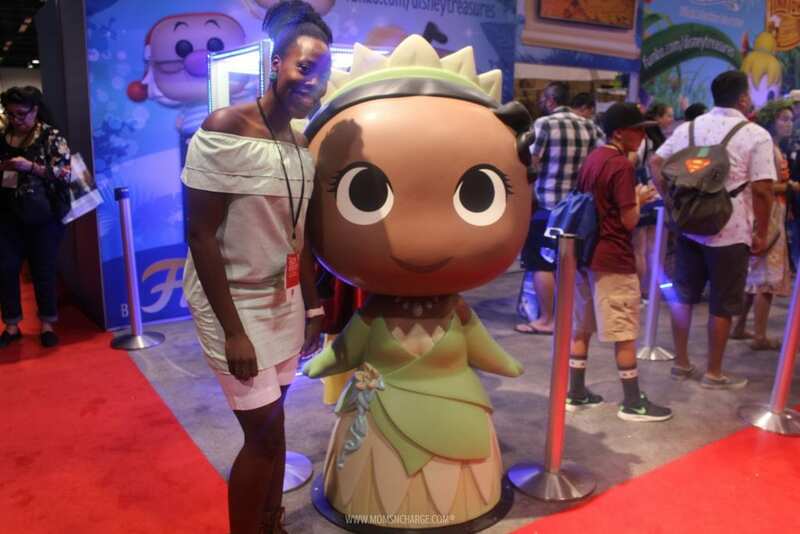 This was my attempt at Disney bounding as Princess Tiana and Snow White. 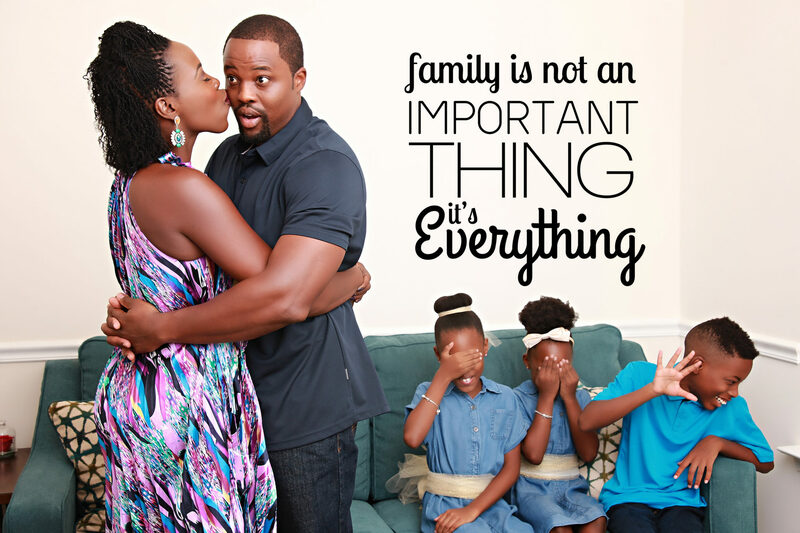 Seriously y’all, this post is going to be long simply because there is so much to share! And let me just tell you that in over 200 photos, it’s hard to narrow down what I have space to use in a simple blog post. But I’m definitely going to try my best. These are truly special and priceless moments. 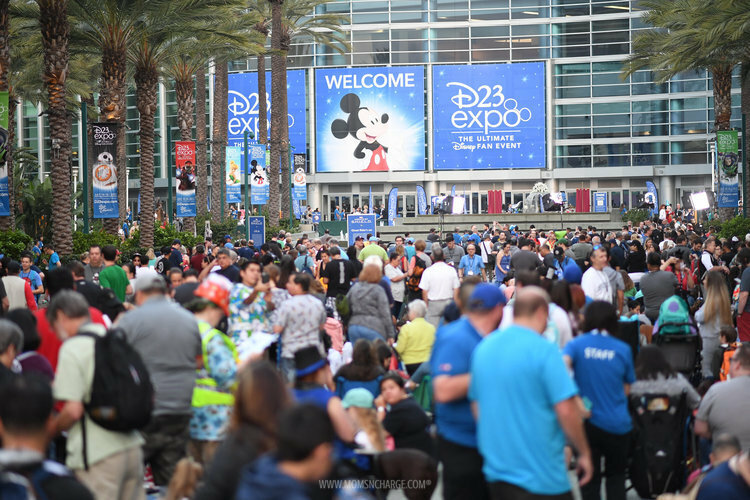 Seriously, this is how we kicked off the 2017 D23 Expo! 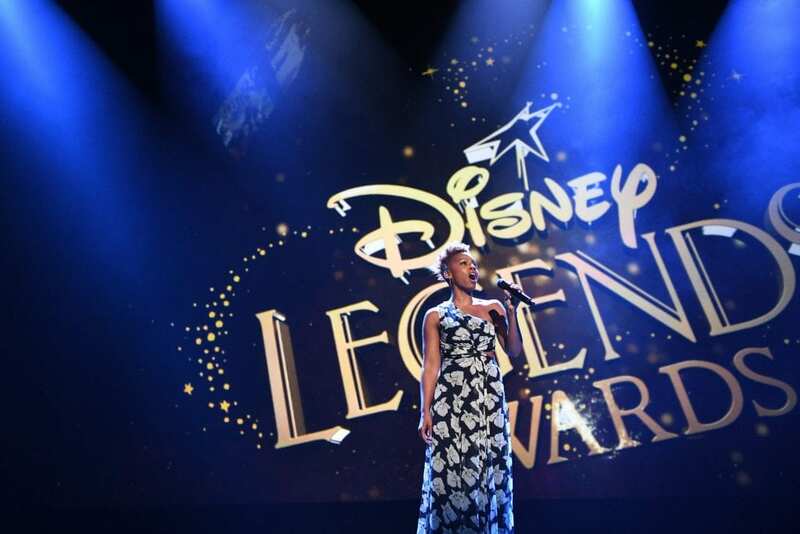 The event opened up with Anika Noni Rose (Princess Tiana) singing Disney Hercules “I Can Go the Distance.” It was absolutely beautiful. 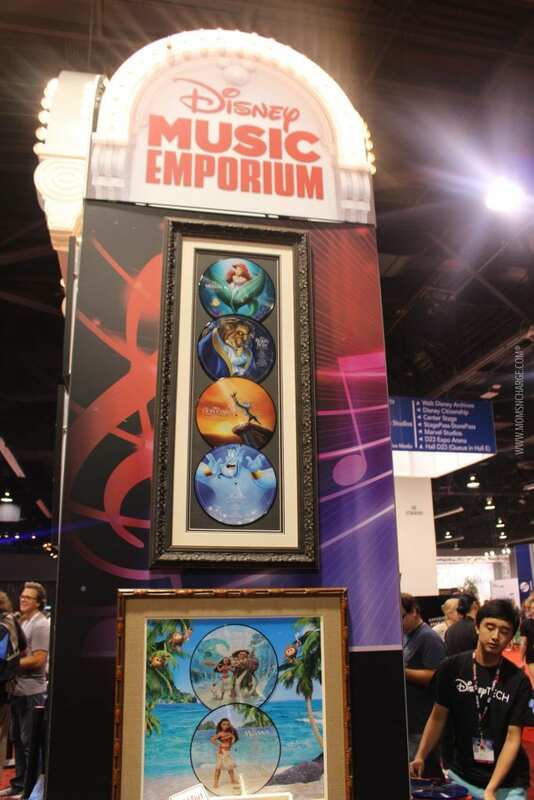 There were a total of 11 Disney Legends who were awarded at this year’s expo. 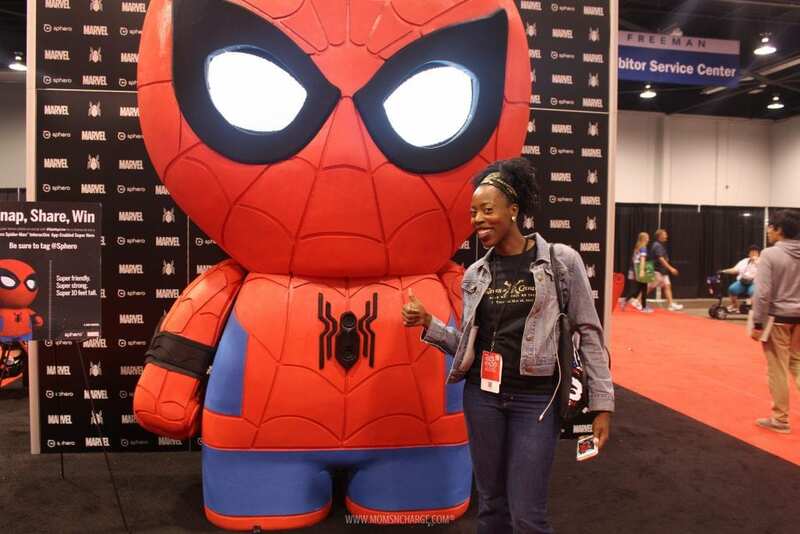 Among them included Oprah Winfrey, Carrie Fisher (there wasn’t a dry eye when they showed some footage from her last movie, Star Wars: The Last Jedi which will be released later this year), Stan Lee, Mark Hammil, and many more! And the surprise Legend award went to Whoopi Goldberg. 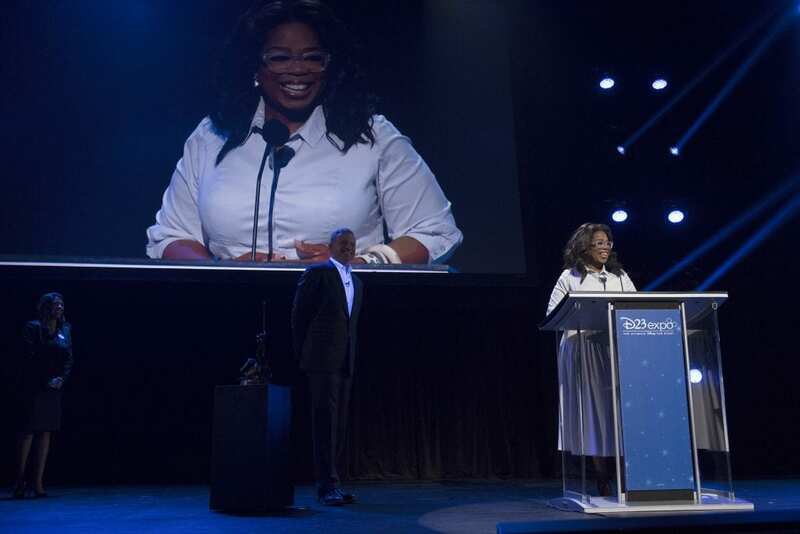 You can watch the first half of it (which opened with Oprah) on my Periscope replay. 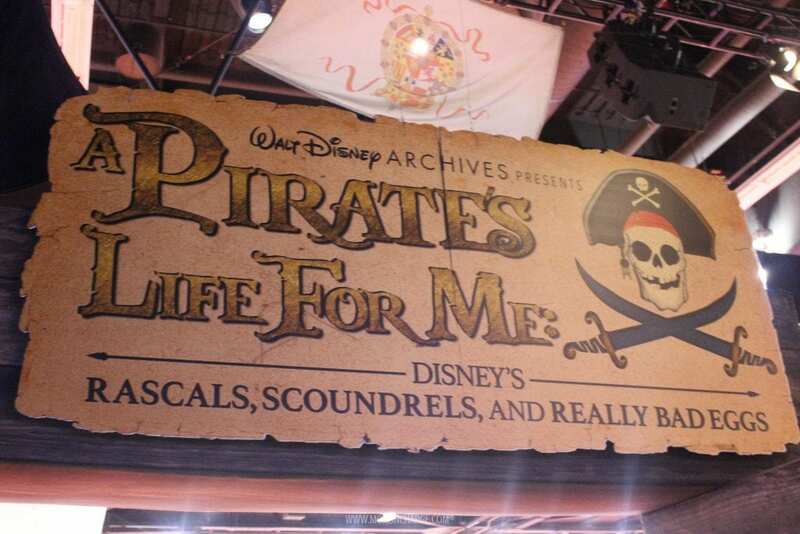 One of my favorite exhibits I got to experience was the “Pirates Life for Me” exhibit (huge Pirates of the Carribbean fan here). 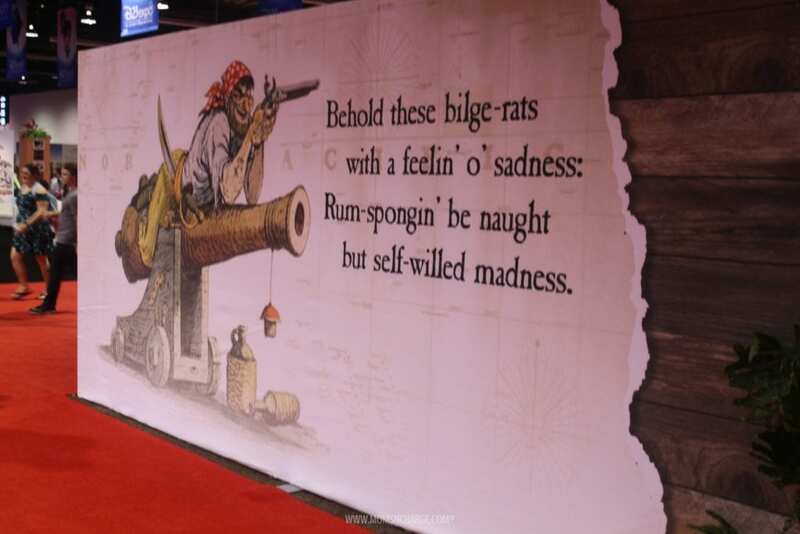 We got to get a special tour before the exhibit floor opened by Rebecca Cline. I’m always fascinated to learn how long people have worked for Disney. And Rebecca has been an archivist for over 20 years. 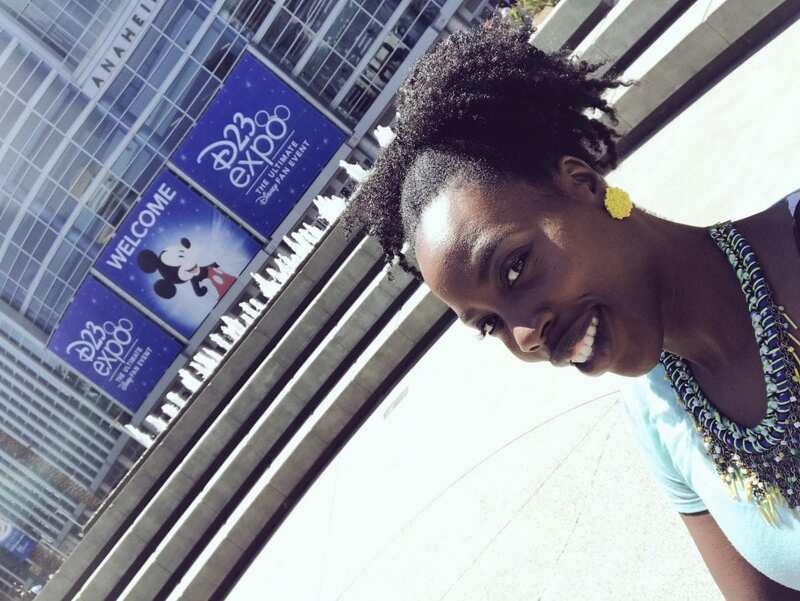 She shared with us just how large the Disney archives are because they keep so many things. They have to make sure the space is temperature controlled as well. 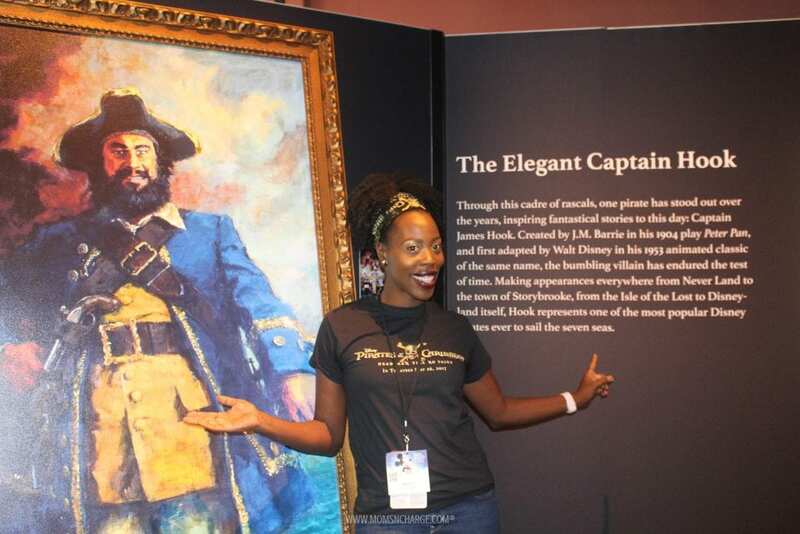 This exhibit gave the history of Disney pirate stories, to include original art, sketches and sculptures. 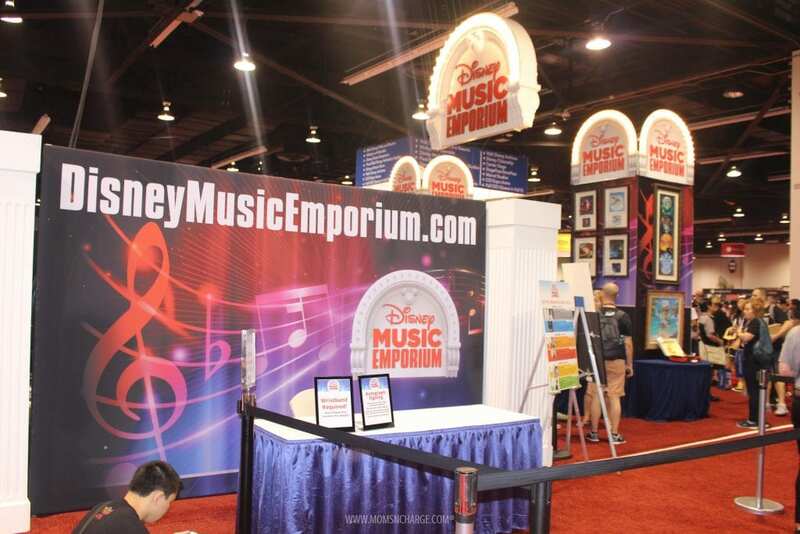 The Disney Music Emporium on the expo floor was such a cute pop-up shop. 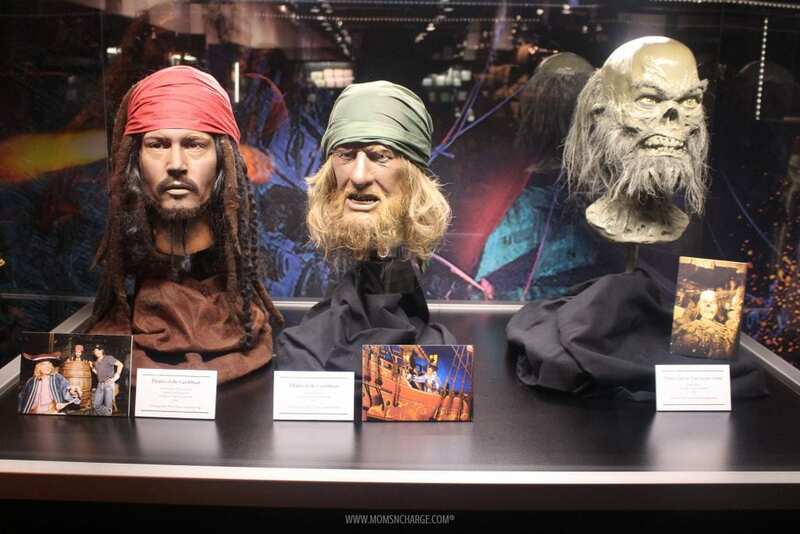 We got another special surprise in this exhibit as we were each handed a special Disney store bag. In it, contained: the Walt Disney Records The Legacy Collection Robin Hood (which is a two disc set that was released at the Expo)! It’s a collectible edition that includeds over 40 tracks. We also received access to download the full Descendants 2 album soundtrack! I haven’t even told my girls yet. And if your kids are anything like mine, they have now watched it at least 5 times since it aired on Friday night. They are seriously going to flip out when they turn on their iPad and see that the full track is on there #worldsbestmom. There were so many cool things to see in this booth. I loved the classic records and record players. 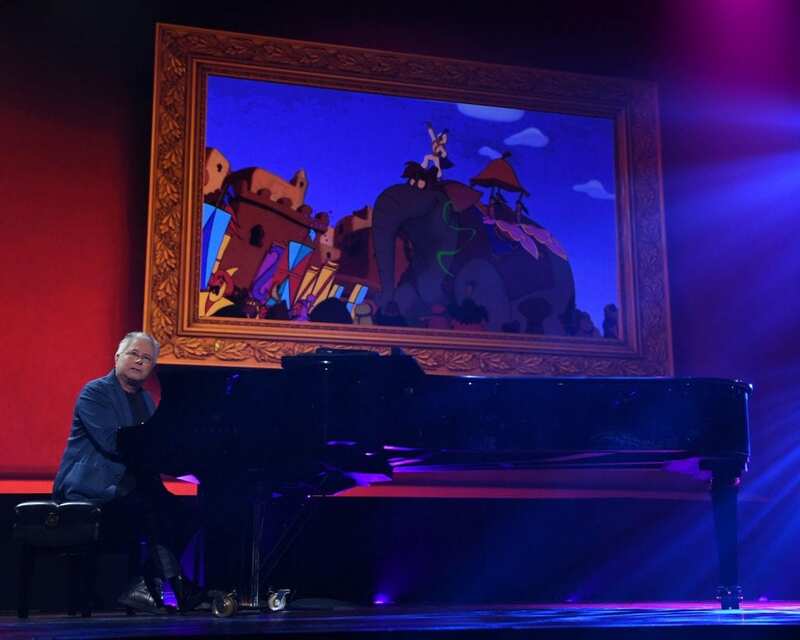 I had no idea the extent to which Alan Menken’s Disney history went. 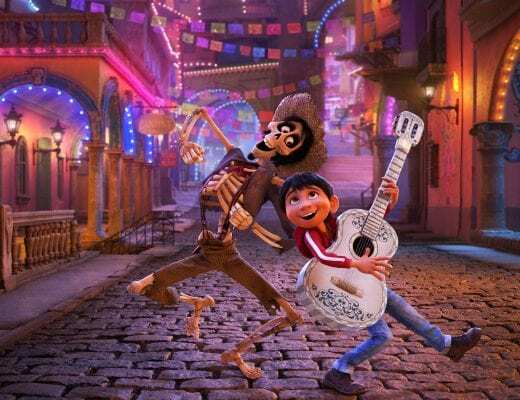 Besides famous Disney songs from “Aladdin, “Beauty and the Beast” and “The Little Mermaid”, he has written so many other amazing songs (anyone remember “Little Shop of Horrors”?). 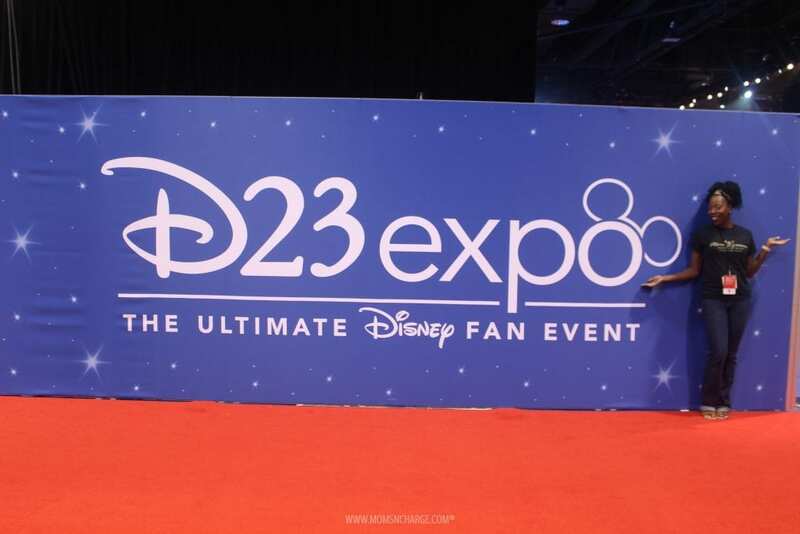 During the expo, we got to get the inside scoop of what it means to be a D23 Fan Club member, directly from Vice President of D23, Michael Vargo. He shared with us how the expo was birthed out of the Fan Club in 2009. 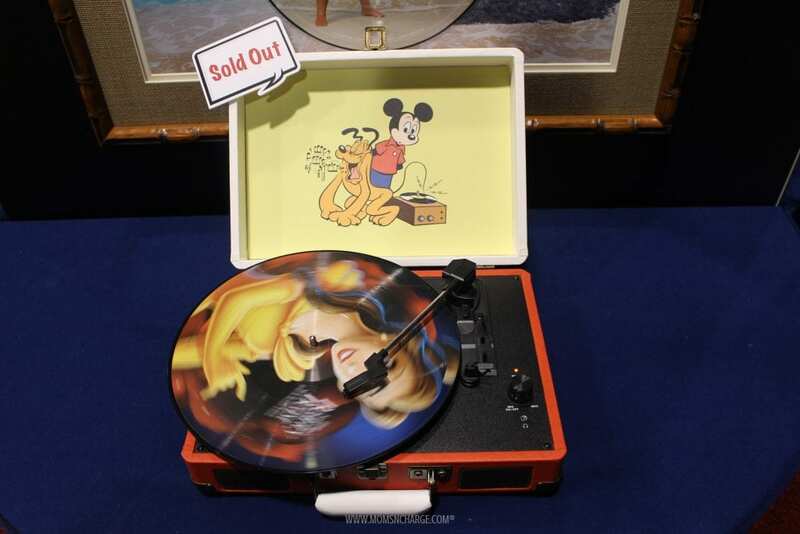 We also learned about exclusive perks to D23 members. 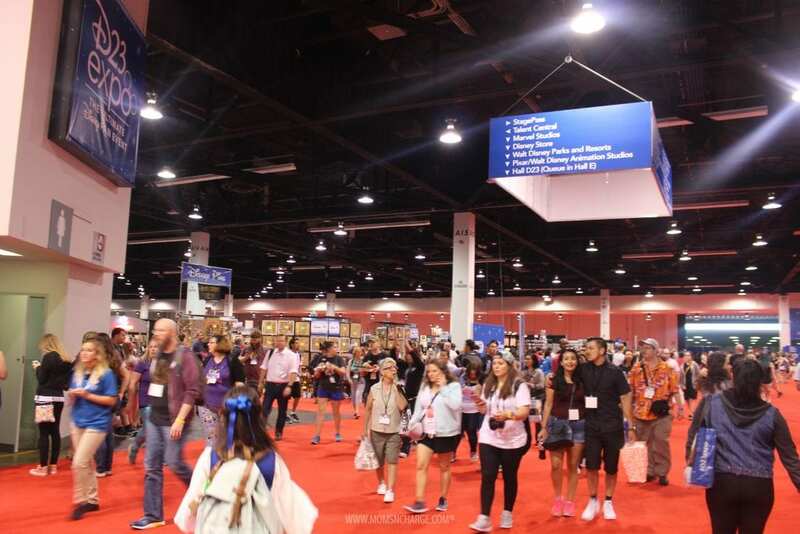 It never ceases to amaze me the amount of planning that goes into something like the D23 Expo. Michael shared that they begin plans for the next event as soon as this one ends (remember, this only happens every two years). This was the first year they did the parade in the expo. They take into account feedback from fans in order to continue to improve the event year after year. 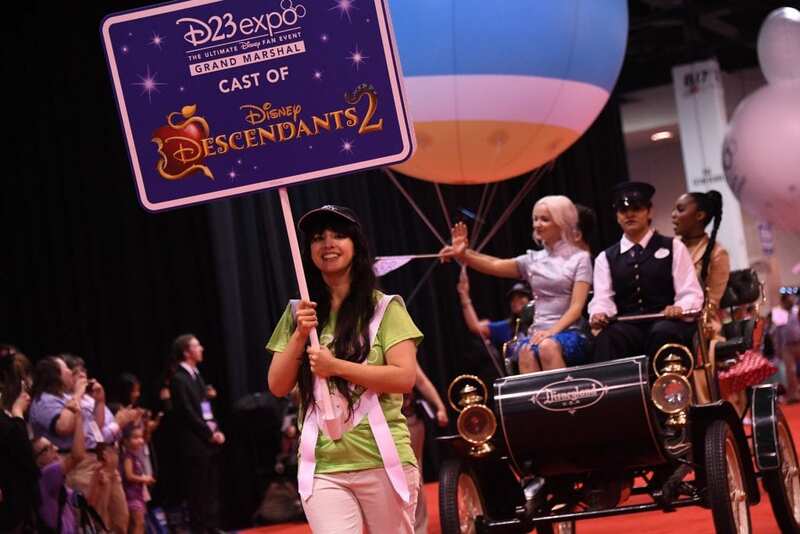 They have members all over the world (33 countries and all 50 states) and do a similar event to D23 Expo here, in Japan. 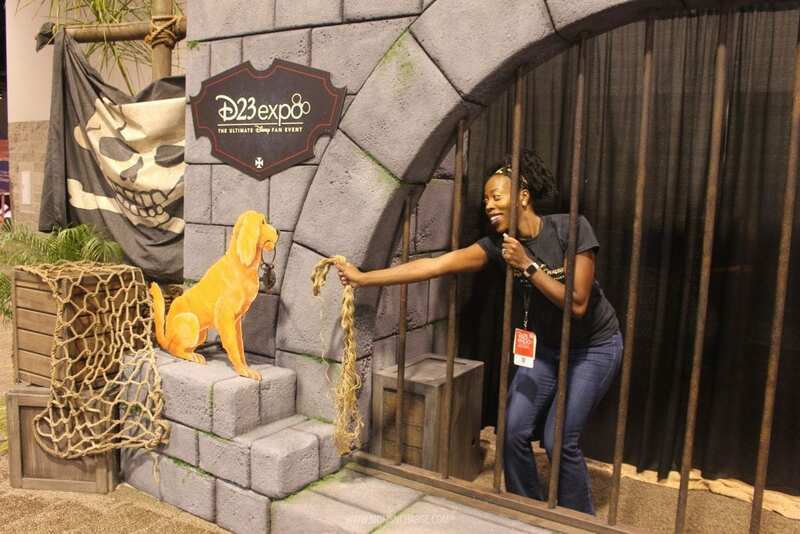 This happens on the off years that D23 Expo in LA occurs. He also shared that the most favorite prized possesion is the annual member gift that Gold and Gold family members receive with membership. They work all year long on putting this gift together. 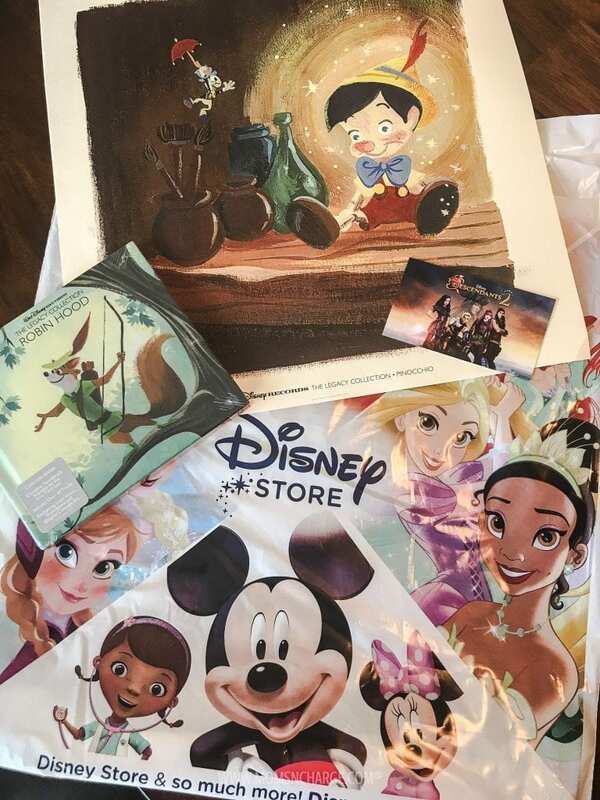 This year’s gift was a collectable box set consisted of 23 unique pieces found in the archives from the animation research library. They already started working on next year’s gift. 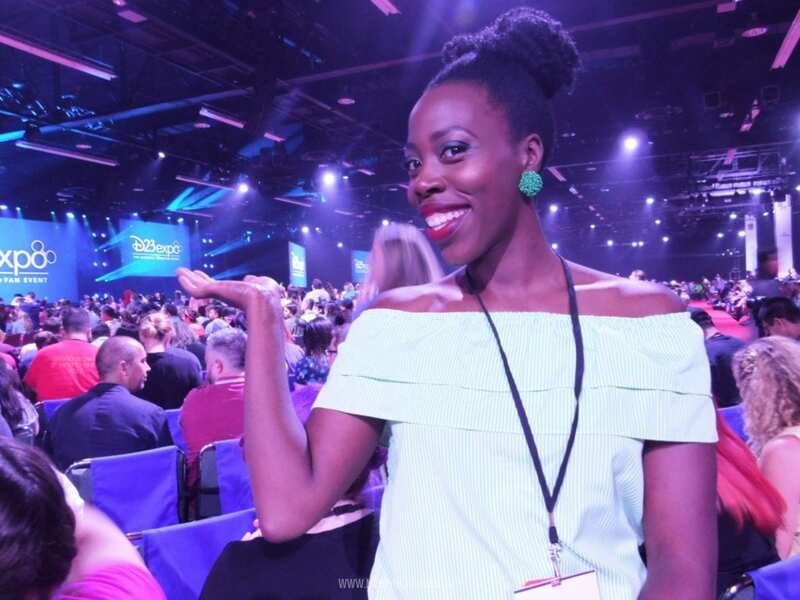 D23 has three levels of membership, and the general membership level is actually free. Click here to join today! 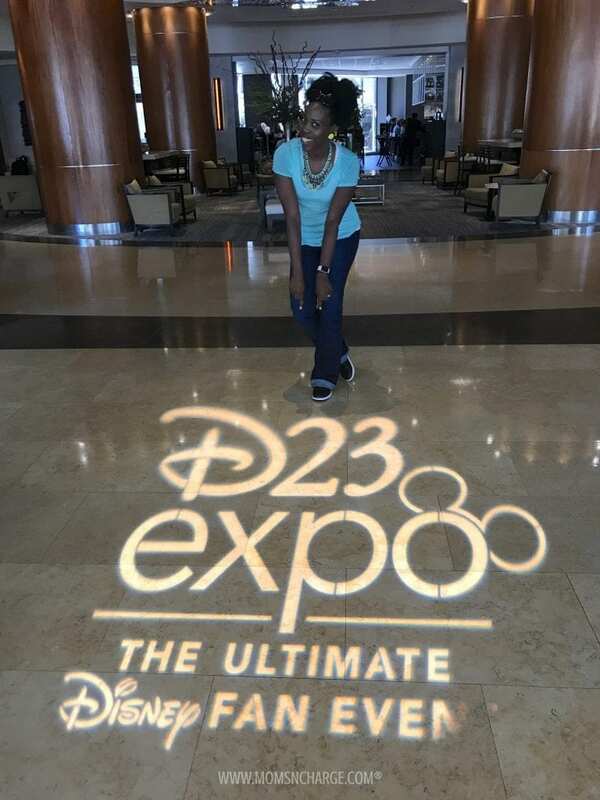 You can find out more about joining the D23 Fan Club by clicking here. Did you see? I got to star in this promo commercial for the movie Thor: Ragnorak. Can you guess what character I got to play? One thing is for sure: Disney sure knows how to put on a show!!! The experience was overwhelming because it truly was a blessing to be “in the room” to experience all of this. These moments are now memories that will last a lifetime. Surprise after surprise left us speechless and lots of times in tears. I definitely can’t wait to go back, especially now that my heart knows what to expect (the unexpected). There was sooo much to see and do. But as you can see, it was such a great time! You can’t experience anything like this elsewhere.